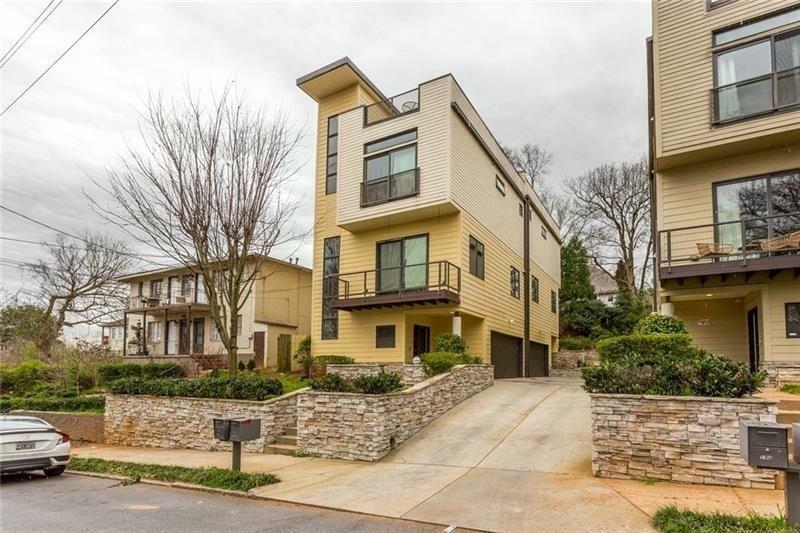 Remarkable townhome with breathtaking Downtown skyline view from very private rooftop. Upper level features open kitchen with SS appliances overlooking the family/living room. Beautiful hardwood floors, two car garage and and extremely spacious rooftop with a one of a kind view. 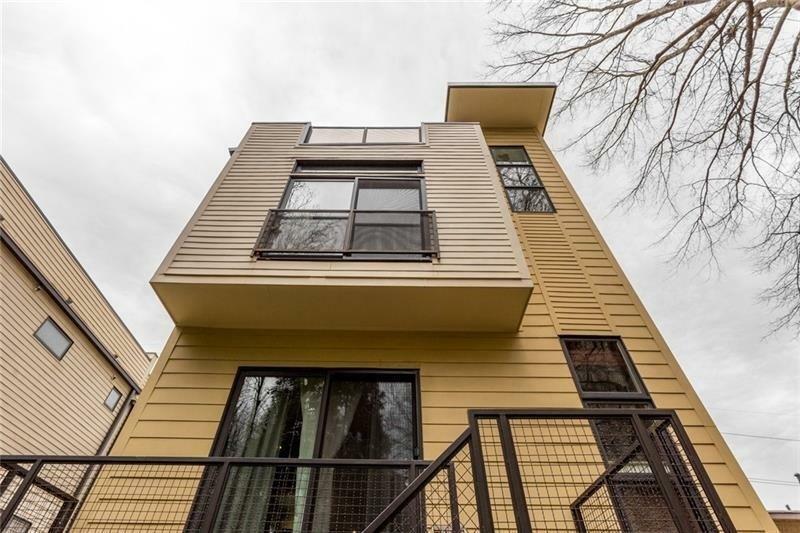 Third level boasts two BDR with two full BATHS. 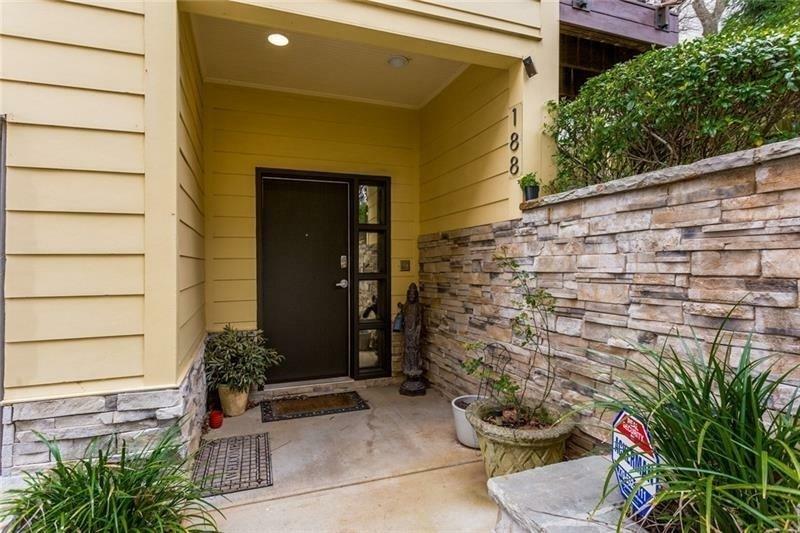 Close proximity to Grant Park and best restaurants and entertainment Downtown Atlanta has to offer. Become part of the extremely fast growing neighborhood with great appreciation potential.